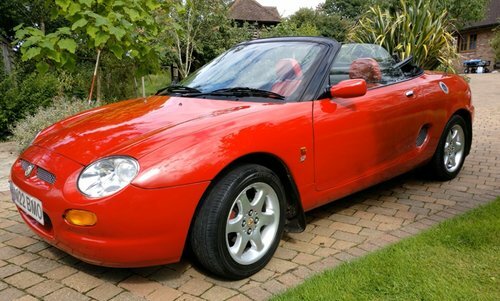 This Red iconic MG MGF VVC XPower sports gives an outstanding driving experience – It’s great fun. 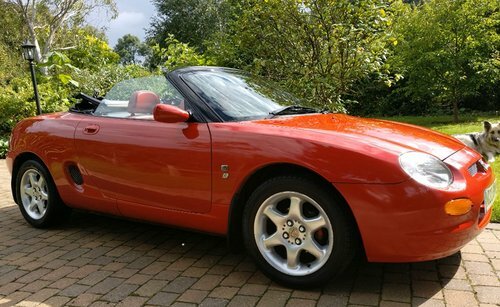 A contemporary classic mid-engine open top sports car with all the factory extras fitted - power-steering, ABS, electric windows etc; the hood is easy to operate. 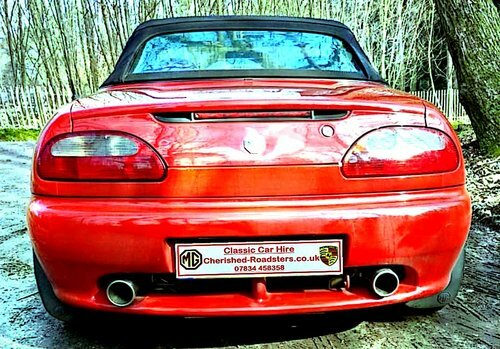 Cherished Roadsters MGF is powered by an Ivor Searle remanufactured 1.8 16-valve VVC engine with XPower Exhaust. 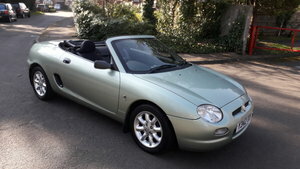 For scintillating drive try our MG_MGF Roadster, the unique MGF Hydragas suspension gives an outstanding drive and excellent handling characteristics. 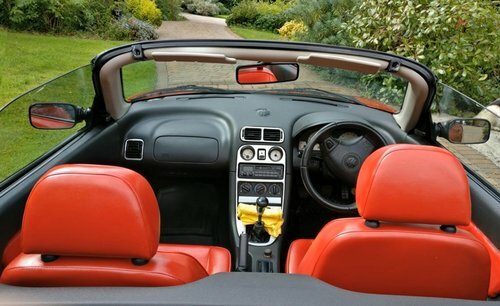 Tour the unspoilt countryside of the South Downs/Southern Coastline and enjoy open top open country driving. 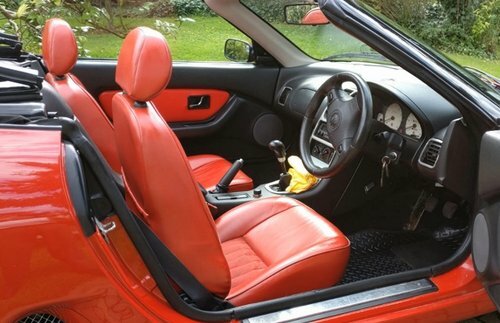 Enjoy the country lanes of Hampshire, Sussex that wind their way through stunning landscapes. 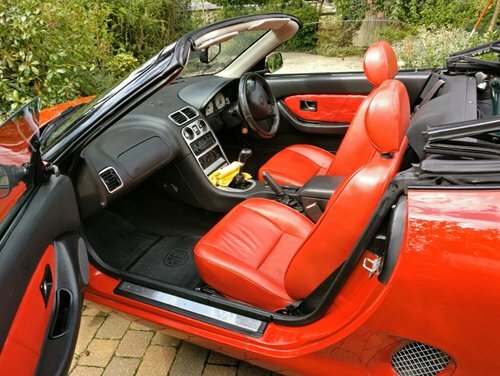 We are ideally located for Goodwood events - arrive in style. Visit the coastline and stunning landscapes of the South Downs National Park and beyond. 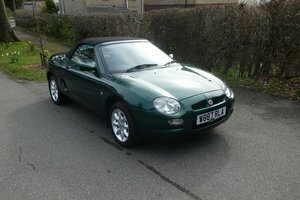 Classic MG driving experience Gift Vouchers available; Gifts with a difference - more than a gift: it's an experience! 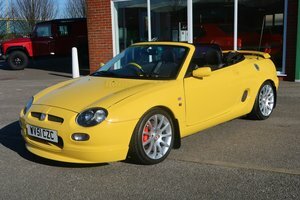 Hire this MG MGF from Cherished-Roadster from as little as £160.00 day. 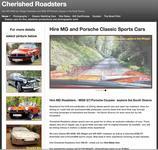 Contact Cherished Roadsters hotline on 01730 239833. 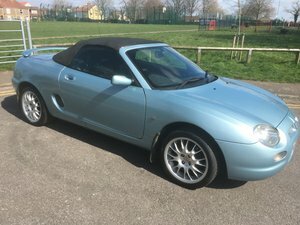 All cars now with safekeeping refundable deposit of £250.00* and includes our collision waiver package*. 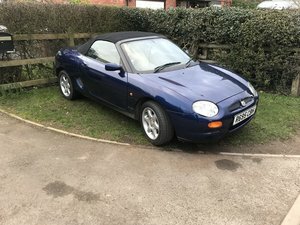 Cover available for drivers 24 years old and above.